Yan Zhong graduated from the Zhejiang Academy of Fine Arts (now called the China National Academy of Fine Arts) in 1955. 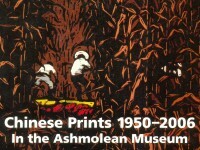 Also in 1955 he was appointed an editor at the People’s Fine Arts Publishing House in Beijing. He transferred to teach at the Harbin College of Art in 1961, later working at the Harbin Institute of Art as a professional artist. 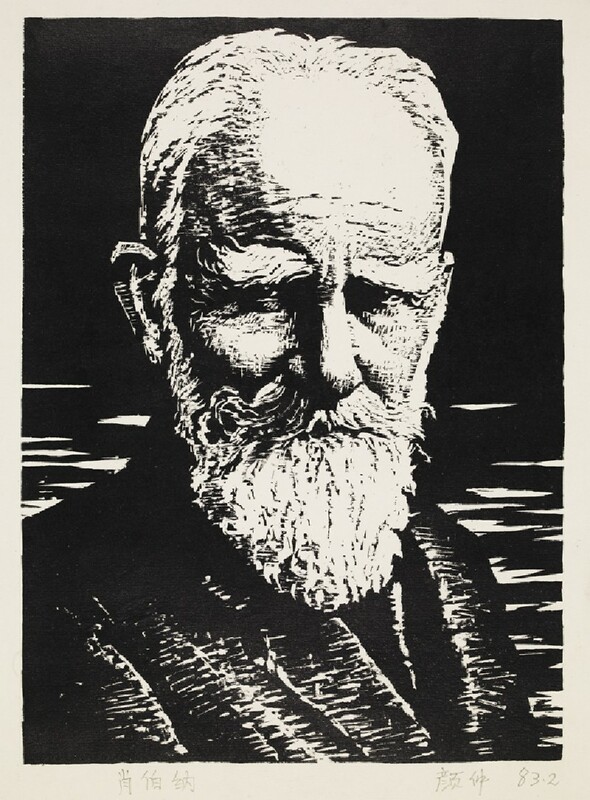 From 1959, Yan began to produce monochrome woodcut portraits of famous writers. Using plywood, he specializes in capturing writers’ expressions and personalities, based on his research on the writer’s work and background. Since the 1990s, his woodcut technique has reached a state of free expression, creating rich tones and subtle changes.